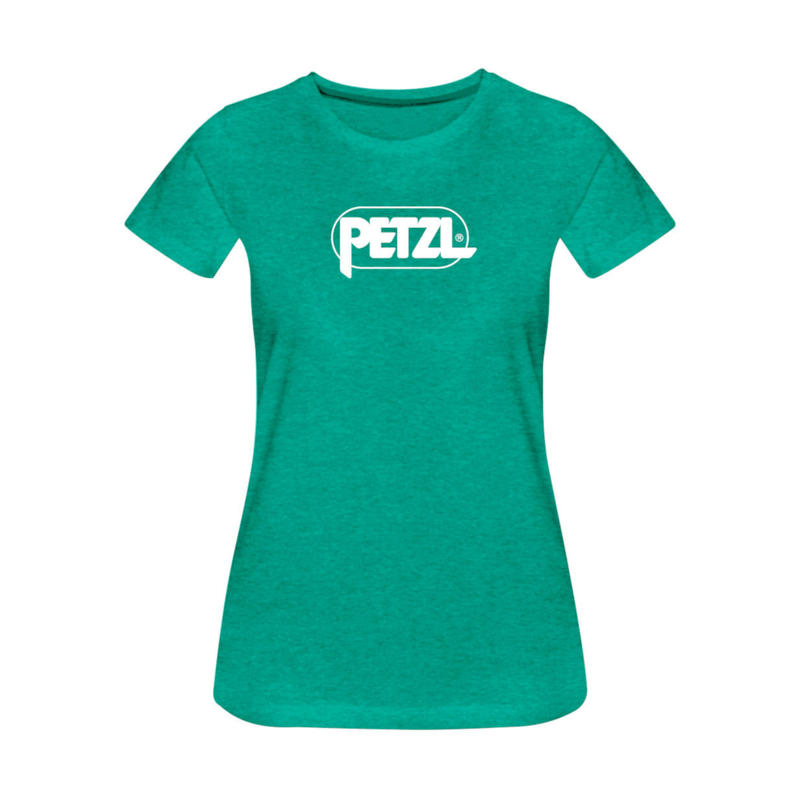 Women's cotton T-shirt with Petzl logo, available in two colours and three sizes. The Petzl Eve is a 100% cotton t-shirt with the Petzl logo on the front. Nice and comfortable. Perfect for climbing in.